POSTCARD #22: Delhi: “amazed, astonished, astounded, surprised…” looking for a word in the Thesaurus that describes the experience – but language doesn’t stretch that far. 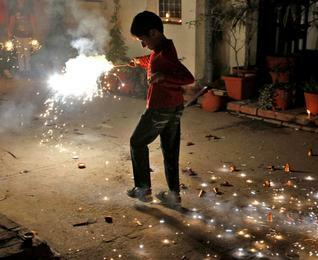 Diwali fireworks’ festivities are going on even though it’s after 22.00 hours and we’re just wondering how much longer before the fascination for fireworks fizzles out. I go for a look to see what’s going on outside. People in front of their houses, crouched over and busy with fireworks set up on the pavement; random explosions, fire crackers like machine-gun fire. It’s a war zone with no bullets, children laughing and running around in the smoke and glare. 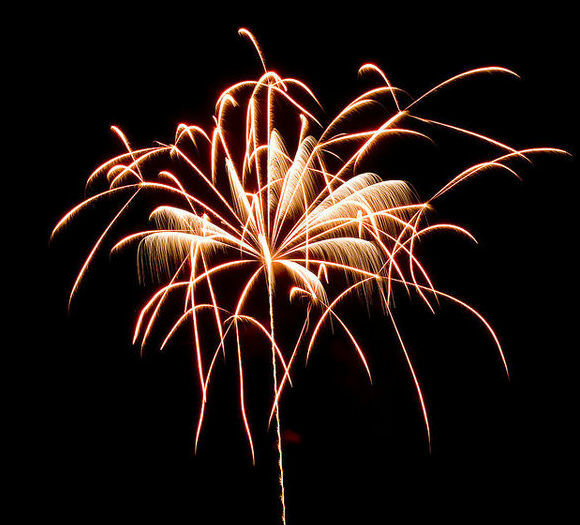 Fireworks displays are quite beautiful seen from some distance away, but here at ground-zero, the high volume, bang-whoosh-crackle is alarming; a struggle to be calm. Back inside the house with all the windows closed because of the smoke and Jiab is talking about the Buddhist upekkha teaching: balance, equanimity, the state of being calm in the midst of difficulty; equilibrium, or eequeeleeblee-um, as she says – a Thai articulation. This kind of balance leads to freedom from passions, desires, likes or dislikes. Sounds nice and I go through to sit on the meditation cushion for a while to see if I can discover this balance, be with my reactions to the sudden noises and focus on the nature of what’s actually happening. Watching the breath in this way, things seem to be getting quiet, and I’m just getting settled into this sitting meditation when suddenly there’s a colossal explosion, BOOM… so loud it sets off a car alarm down the street. The glass, brick and concrete of the room resonate like a huge drum. Startled, is not the word – it’s the nearest thing to jumping out of your skin I’ve ever experienced – automatic response. Confusion in time… what happened first? Was it before it happened that it seemed like I saw, in the darkness of mind-space, this amazing bright sky-blue colour appearing behind something like panels of intense black, falling away – parts of the structure that had been holding it contained – falling away in pieces, collapsing, and more and more of this lovely sky-blue colour is revealed. The word: bardo comes to mind; the blue light of the skandha of consciousness in its purity, the wisdom of the dharmadhtu, luminous, clear, sharp and brilliant. I’m not saying this is what happened to me, it was more like a totally unfamiliar state, the mind doesn’t know what to do – what does it resemble, what’s it like, how can it be categorized? I’m amazed, astonished, astounded, surprised; looking for a word to describe it, but there’s not anything. Fireworks chase away the demons; papañca, proliferating thought, conceptualizing and the constructed ‘self’. The impact of it happening propels it all right out of here – bang! Love your contemplations! Interesting indeed, & especially to learn those new words. I lean toward Buddhism. I enjoy reading anything on it.